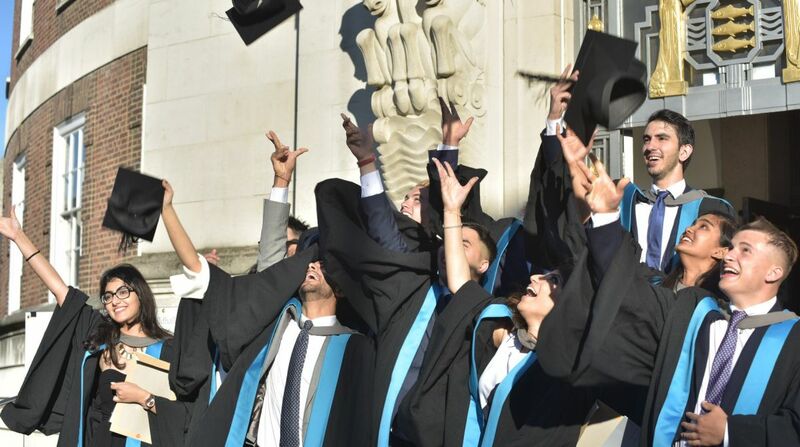 We were delighted to welcome our newest graduates to the Kingston University Alumni family in late July at our undergraduate graduation ceremonies where they celebrated with family and friends in record temperatures. The Class of 2018 also chose to 'pay it forward' by taking part in their Graduating Class Gift. Through individual donations of just £3, they have already raised an incredible £2,069 for future students at Kingston. 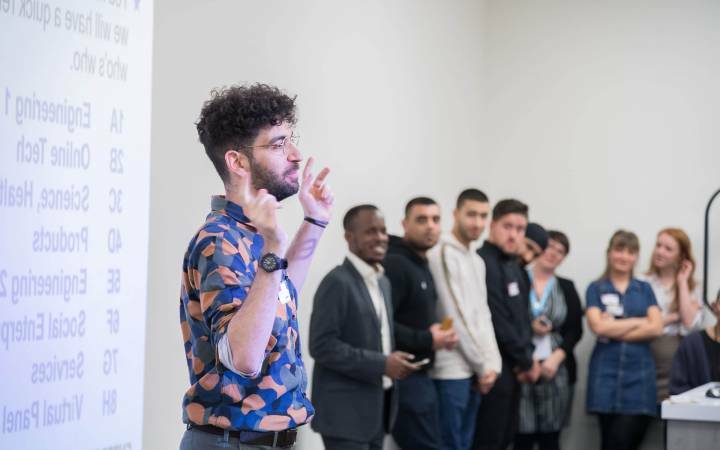 Each year, alumni provide scores of scholarships, hardship grants and bursaries to current students at Kingston through the Inspire the Future campaign. 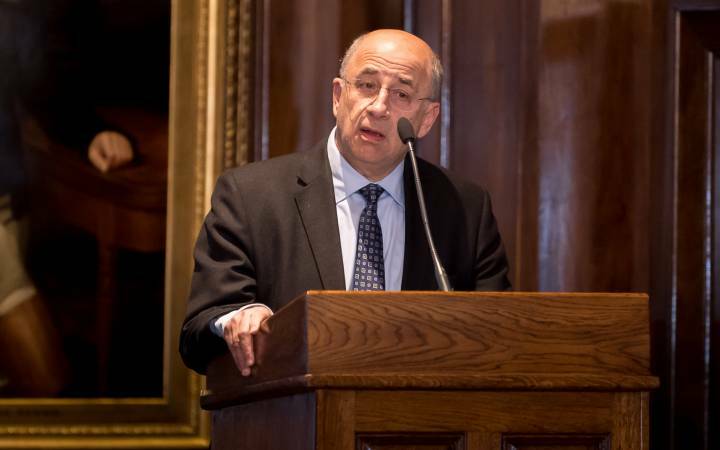 This allows students to study and thrive here at Kingston when that would not otherwise be possible, and enables our students to change their own futures. In 2016, we launched the Graduating Class Gift. Through donations of just £3 at their ceremonies - matched 100% by alumni - graduating students raised an incredible £1,500. This provided a bursary for a student leaving care for a full year. The Class of 2017 went even further and raised £3,480, and chose to support the Student Hardship Fund. 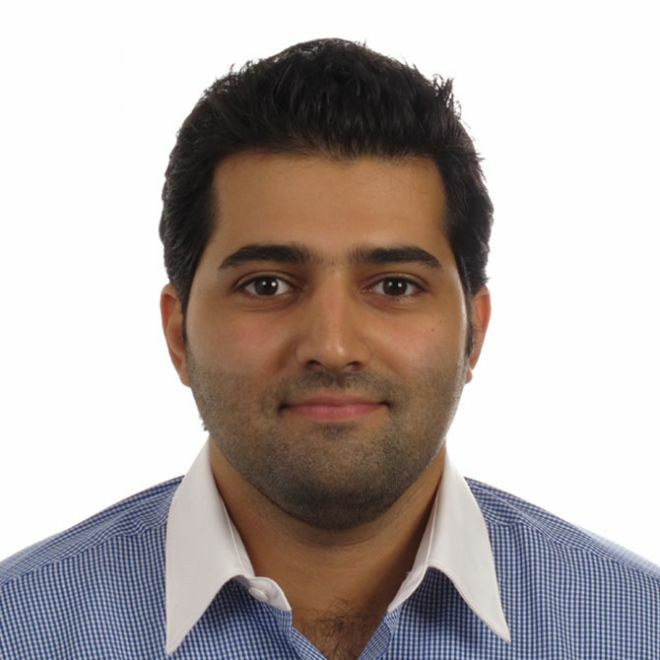 Thanks to them, we were able to support PhD student Arshia in the final months of his research into innovative treatments for cervical cancer. 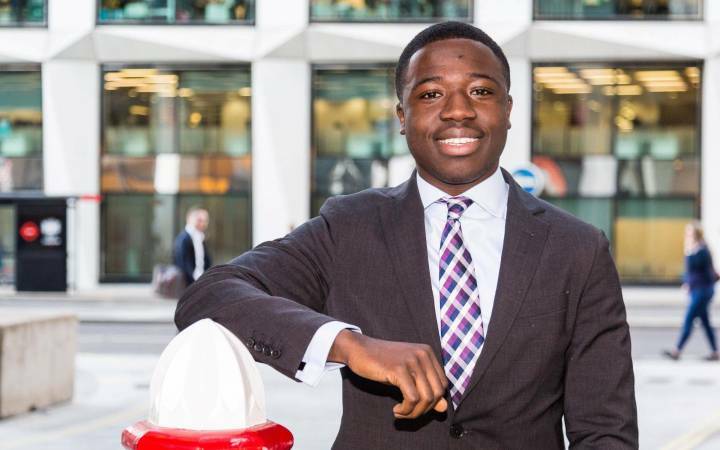 After self-funding nearly £40,000, a crash in the currency of his home country meant that he was unable to afford the final few months of his rent. Thanks to the Class of 2017, he will soon be completing his research and will graduate in January 2019 as a Doctor of Cancer Biology. Arshia says "I truly appreciate the generous support provided by KU alumni. Their contributions will help to deliver my research and hopefully beat cancer sooner. With alumni involvement and generosity students will be able to aim high and reach their potential. Thank you again for your generous and continuous support!" 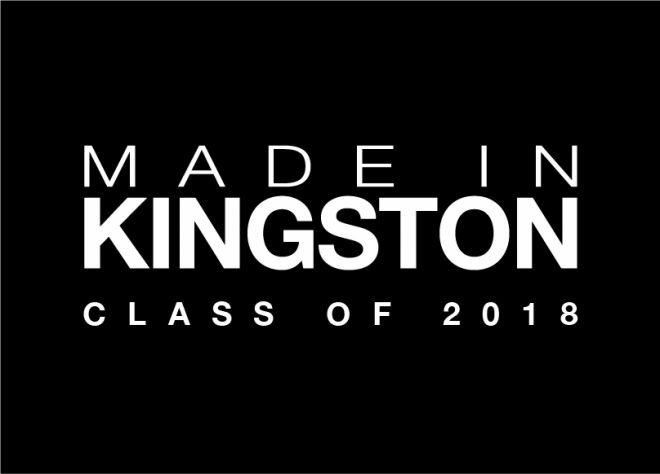 Get your exclusive 'Made in Kingston: Class of 2018' mug! With ceremonies still to come for our postgraduate students as well as for the Faculty of Health, Social Care and Education, the Class of 2018 have already done incredible things. We'll be contacting them in a few weeks to take their votes on where exactly they would like their Class Gift to go, and there's still time to take part. Students (or alumni!) can text GRAD18 followed by their K number to 70111 or give online at KUBacker. As a thank you, you can come and collect your 'Made in Kinston: Class of 2018' mug from the Alumni team. 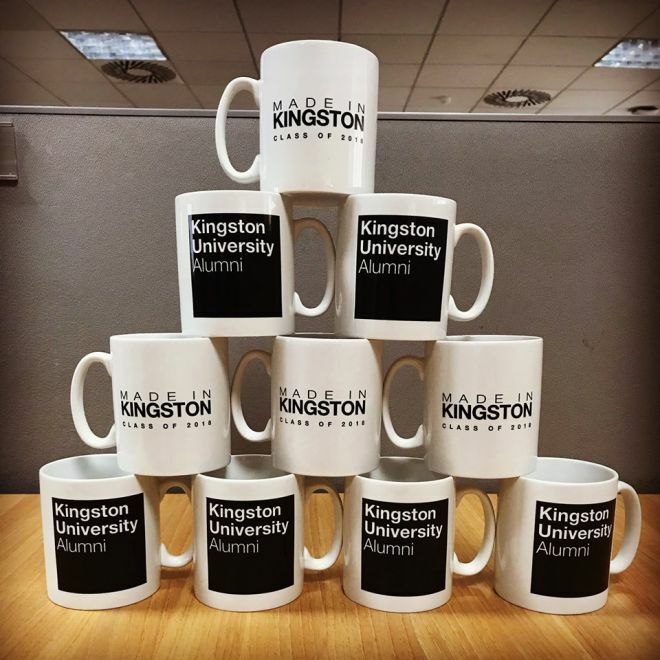 If you've already given and didn't collect your mug at your graduation reception, just email us and we'll arrange to get it to you!